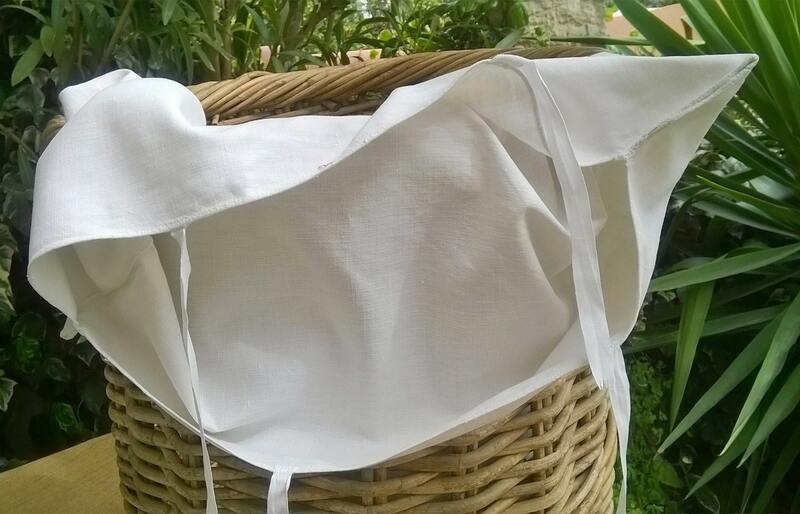 Victorian white laundry bag. 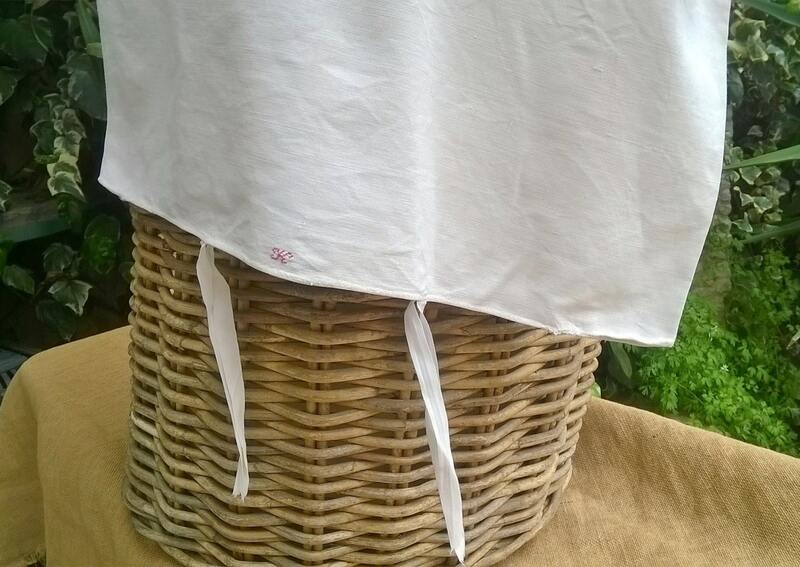 Gorgeous Rustic French homespun linen bag. 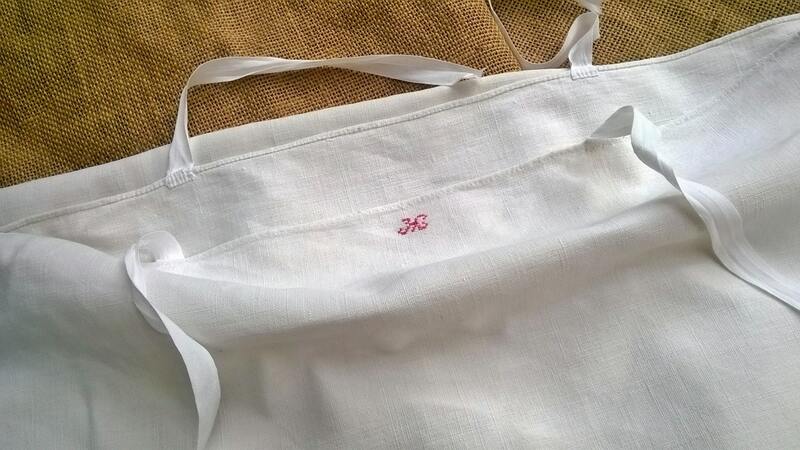 Monogrammed "H". 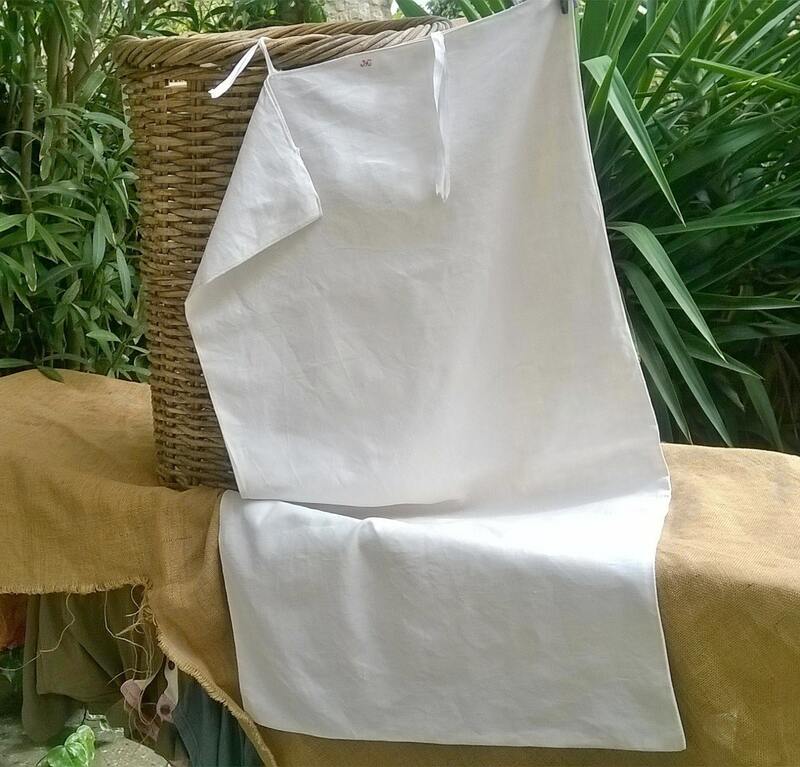 1800's rustic French country side bag made of linen. 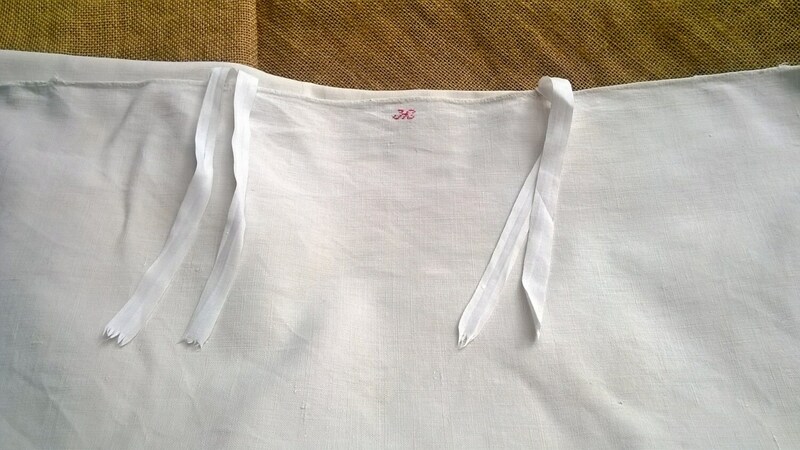 Size : 23 x 44 in.= 59 x 112 cm. Good vintage condition for its age could last another 100 years.